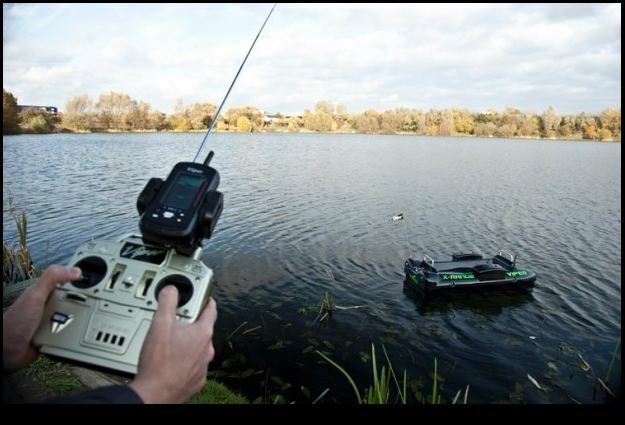 Catch fish with a r/c boat! RC Fishing Boat on Deep Sea Fishing Trip Catches a Tuna! Rc Fishing for Carp, almost caught a big one! What starts out as Fish Fun Co.’s Ed Hardy Model gets some interesting modifications. What’s interesting are the two extensions he added to the boat for added stability. It’s not particularly advisable to go after big fish unless you use the line release feature, added buoyancy to the boat will save it if you happen to hook a big one. As for the video he doesn’t quite catch the intended carp he mentioned, but said it must have been about 18 pounds. When you just can’t locate the fish just have the fish come to you with the Fish Fun Bait Bucket. 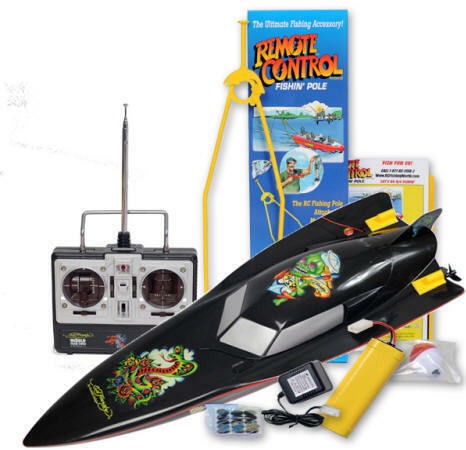 YOU WANT TO KEEP YOUR NEW RADIO RANGER RC FISHING BOAT IN TIP-TOP RUNNING CONDITION. Like US and ENTER Our Drawing! Watch Fish Fun Co. Rc Fishing Video’s on YouTube! CLICK Watch Fish Fun Co. Rc Fishing Video's on YouTube!